Four years have elapsed since I penned an open letter to Banta Elementary School District Superintendent Albert Garibaldi questioning his decision to intentionally undermine the success of his district’s first charter school. At the time, Mr. Garibaldi was attempting to destroy a thriving charter school seemingly in order to get a larger piece of the state funding pie for the school district and, of course, himself. Fortunately for River Islands Technology Academy, Mr Garibaldi’s efforts to shutter the school failed due to the unwavering support of River Islands project director Susan Dell’Osso. Unfortunately for the children of Banta, Mr. Garibaldi’s policies resulted in the redirecting of funds from Banta Elementary School District mission to educate children to the legal fees that were a direct result of his misguided leadership. It comes as no surprise that even his cronies on the Banta Elementary School Board recently convinced the disgraced superintendent to step down for the good of the district. And despite Albert Garibaldi best efforts to disenfranchise hundreds of innocent children, River Islands Technology Academy continues to thrive. Can you imagine a 10 year old, looking through billions of possibilities to come up with the exact 4-5 scenarios of crucial decision making? It certainly seems to be taken from a movie set in the future or it can very well be the case of an IT engineer analyzing petabytes of data for the NASA. 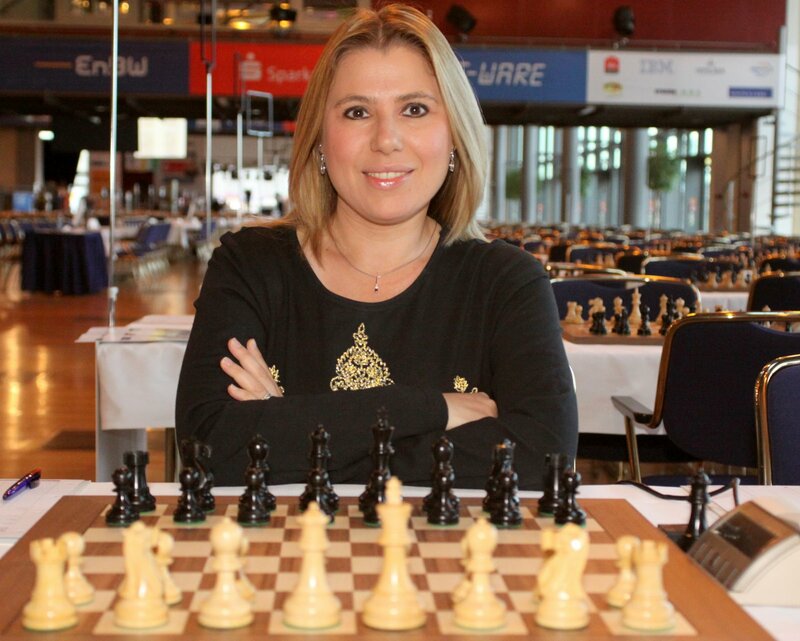 Nevertheless, this particular situations are often real life cases in the world of chess. 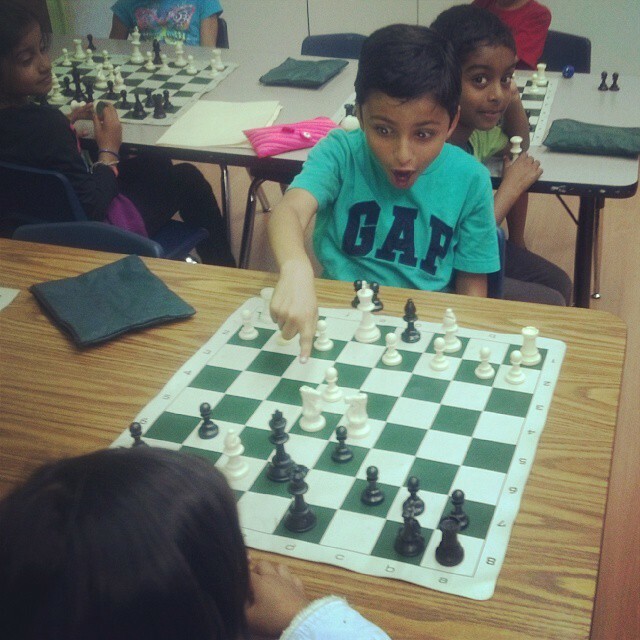 MILWAUKEE — The Milwaukee County Board’s Finance, Personnel and Audit Committee has approved a budget amendment providing $20,000 for continuation of the highly successful “Chess in the Parks” program sponsored by Supervisor Martin Weddle…. Jay Stallings has been successfully employing a martial art belt system to teaching chess for nearly two decades. He has taught approximately 35,000 children the royal game, many of whom went on to become the top chess players for their age in the country. The motivation of earning belts coupled with his passion for and knowledge of chess appears to be the ideal recipe for success in youth chess. Until recently, you would have had to live close to the town of Valencia in Southern California if you wanted your child to receive the benefits of training with Coach Jay. 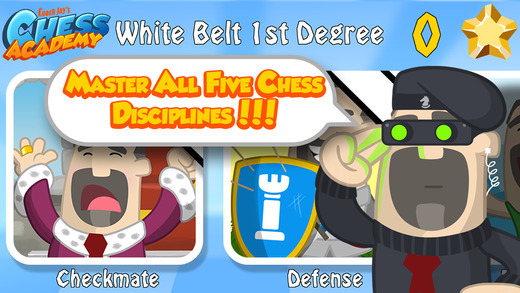 Now, all that has changed with the release of Coach Jay’s Chess Academy for iOS and Android devices. 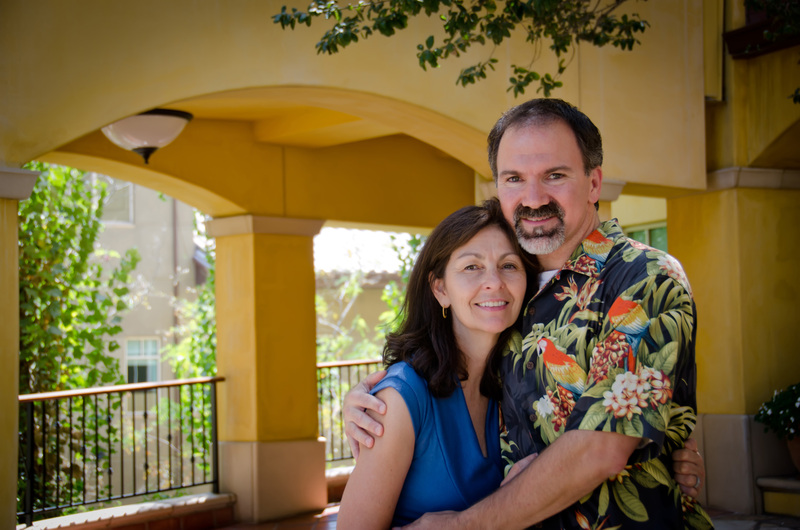 Coach Jay with his wife Michel. First notice that you need separate apps for studying opening, middle game strategies, chess tactics, check mate puzzles and even a separate endgame trainer. Unless you child is incredibly self-motivated, you will need to devise a reward system in order to keep your child training daily. 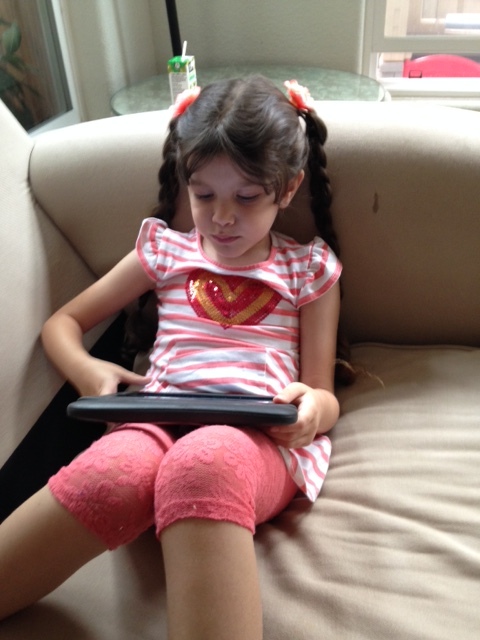 Many apps show progress by displaying statistics that are meaningless to your child. 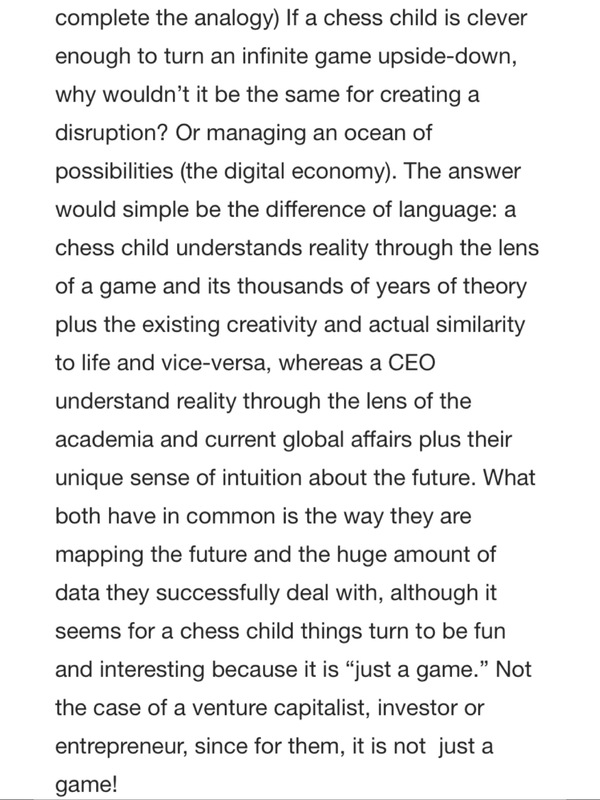 Finally, when you are using the other apps, you get the sense that they were designed by individuals who have rarely or never coached children in chess. 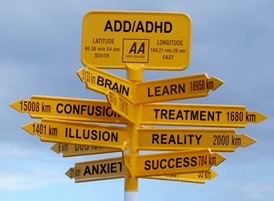 Coach Jay’s Chess Academy solves every one of these problems. It is truly the only one stop application for young chess players to use that will improve every aspect of their chess game. While working through the exercises, your child will remain motivated by earning new belts and learning new techniques. The interface is very easy to use and is aesthetically pleasing to younger users. 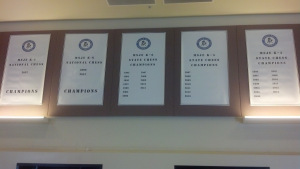 In addition, Coach Jay Chess Academy makes it easy to track your child’s progress. Finally, Coach Jay’s Chess Academy was designed by professional chess teachers and it shows. On a personal note, I now use Coach Jay’s Chess Academy to teach my own daughter. Over the years I have coached many individual National Champions and, before now, I have never used such a complete tool for training young chess players. I want what’s best for my daughter’s chess which is why we train by using Coach Jay’s Chess Academy. My daughter, Rosaleia, studying chess with Coach Jay’s Chess Academy. 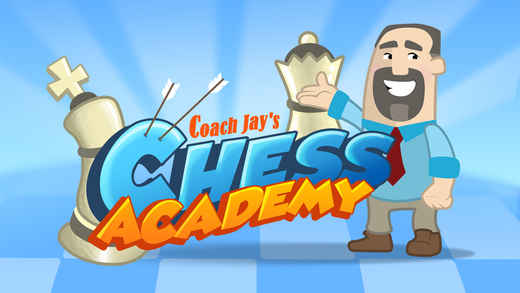 Coach Jay’s Chess Academy is available for download in the Apple iTunes App Store. 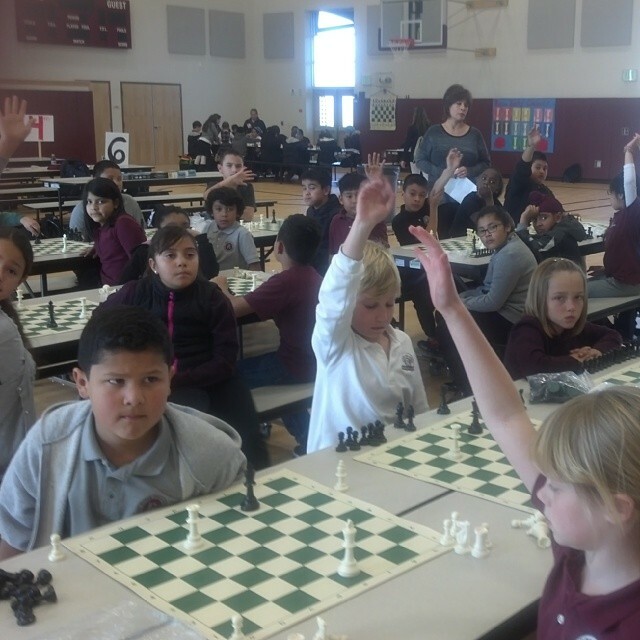 For more information on Jay Stalling and his chess programs please visit the homepage for the California Youth Chess League. *This is not an advertisement for Coach Jay’s Chess Academy. I simply wrote an honest review of Coach Jay’s Chess Academy for the benefit of the scholastic chess community. Please see my exclusive interview with Jay Stalling about Coach Jay’s Chess Academy.